Welcome to the Sweetwater Secondary School Traditional School Counselor Resource Page! Our objective is to work closely with school counselors at traditional sites to facilitate the placement of students that might need Sweetwater unique instructional program. This page is designed to inform and facilitate the referral process for potential and returning students. Traditional school counselors rely on Sweetwater services to re-engage students in the education process and help them succeed in a personalized environment. Browse the options below to find counselor resources and more information about Sweetwater. Sweetwater Secondary School is an independent study, public school option serving students in grades 7-12. Like all public schools, it is tuition-free. 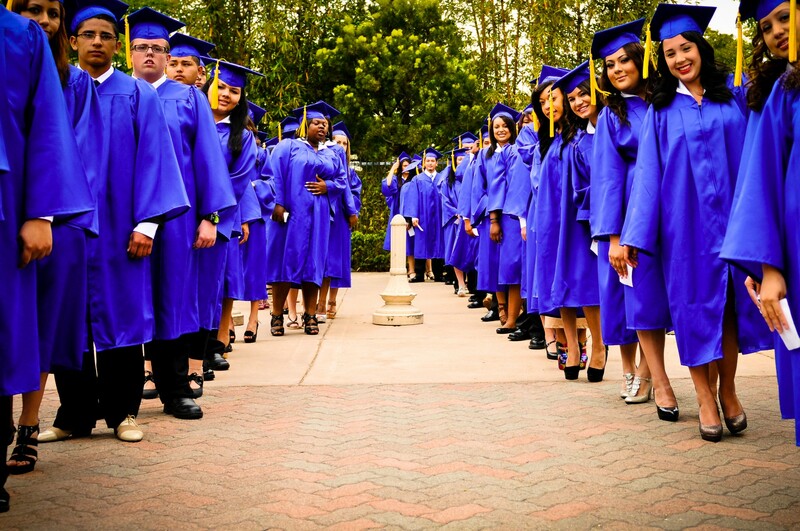 Sweetwater students are offered the freedom to accelerate, the focus to catch-up, and the support to graduate. Sweetwater teachers are “on-demand” in the Resource Centers, ready to offer one-on-one support to any student. Teachers assign courses based on each student’s academic and career plans, which are made with the help of counselors and parents upon enrollment. In addition, a variety of additional Student Pathways that frequently align better with individual student needs are available. The Sweetwater university model of coursework uniquely prepares students for post-secondary education, as students focus on 1-2 courses at a time, and each course takes 4-6 weeks. All Sweetwater resource centers offer a quiet, distraction-free learning environment. One Sweetwater credit is equivalent to one full, high school semester. Click here to view the Sweetwater Course Catalog.